A major humanitarian catastrophe has been averted in the Philippines, thanks to efficient preparedness and evacuation measures by the Philippine government and its partners. 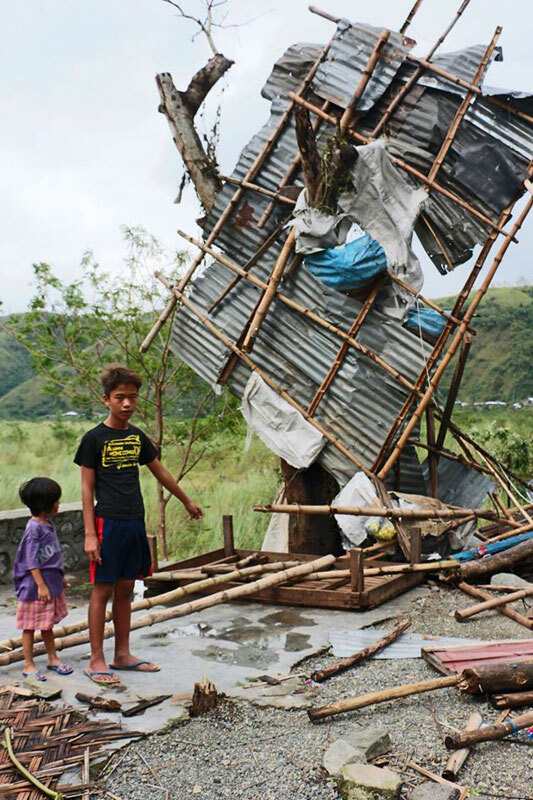 Tens of thousands of people were evacuated on Wednesday night as Super Typhoon Haima (known locally as Lawin) hit the north of the disaster-prone country in the early hours of Thursday. The monster storm, packing winds of over 220 kilometers per hour, formed a cloud mass the size of Switzerland. This prompted comparison with Typhoon Haiyan, which wreaked havoc in the south of the country three years ago, leaving over 7,000 dead and massive infrastructural and psychological scars. However, a combination of excellent preparedness, a weakening storm system, and lower population density meant that Haima’s casualty figures remained in single digits, although the economic cost is yet to be counted. Government and UN staff, including IOM, are expected to reach the district capital of Tuguegarao today. IOM staff joined the government assessment and response teams and were on the ground in Northern Luzon at first light on Thursday. Conrad Navidad, IOM’s National Programme Coordinator, speaking from one of the less-heavily damaged areas, described a house that had simply blown away into the trees. “The storm was category three here – one can only imagine the ferocity of those areas hit by the full force of the storm,” he said. Based on the results of the assessment, and pending any request from the government, IOM will see how it can assist in the reconstruction effort or any other needs identified by the government.